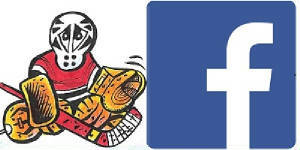 Welcome to the official Small Saves website! 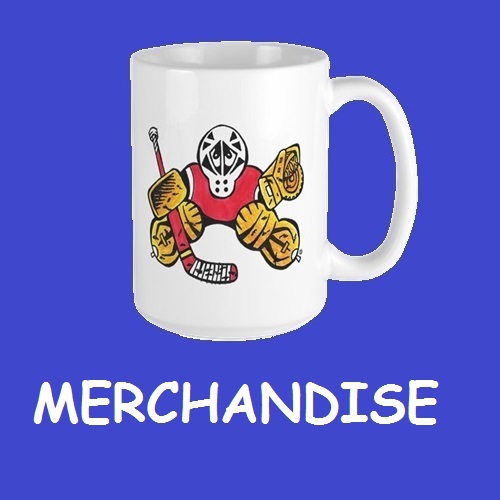 Thank you for visiting Small Saves' website! 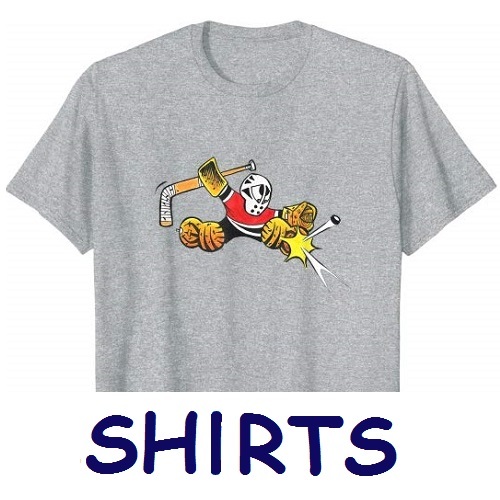 Here you can enjoy his latest cartoons and have a one-click access to all the Small Saves books, hockey shirts, and great merchandise! Scroll down below to visit your favorite section! 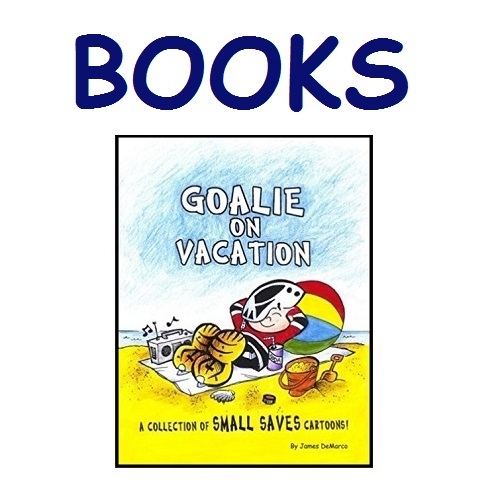 Enjoy Small Saves in the pages of USA Hockey Magazine! 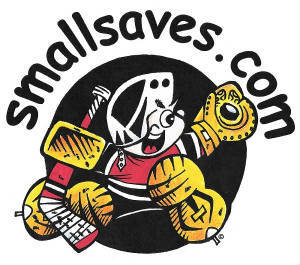 Small Saves is a Registered Trademark.